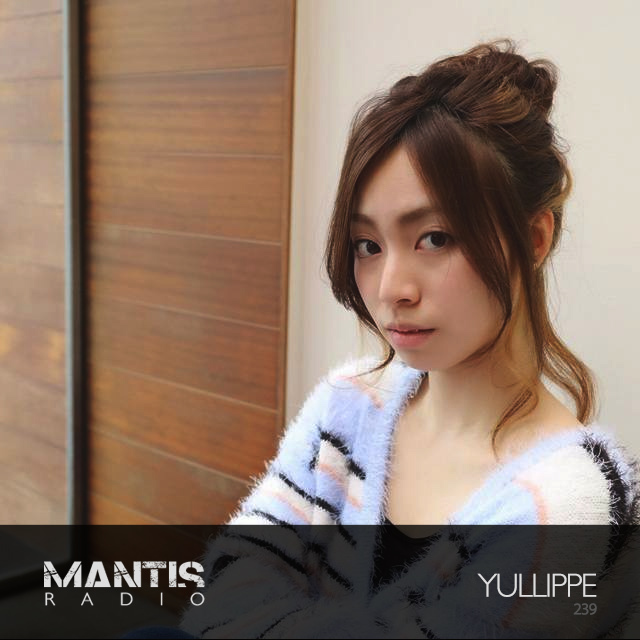 Yullippe‘s Yuri Urano is currently touring Europe and during her travels she recorded us a mix of some of her favourite tracks. It’s her second appearance on the show – her first was back in April (show #229) on which we heard that fantastic liveset of her work. Those of you in Munich can catch her performing at Favorit on July 5th and she’s back in Osaka at Zakuro on July 15th.